If you are looking for high quality painters and decorators in Warrington, D & L Decorators provide great decorating services at competitive prices. We can provide services all over Cheshire and the surrounding areas. 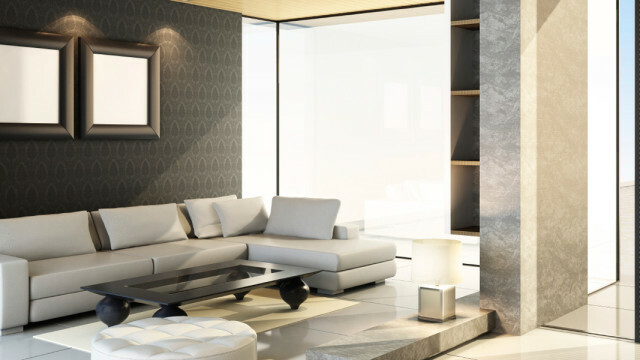 We have expertise in interior and exterior decorating and can offer your home everything from small decorating touch ups to wall painting, wallpapering and coving. Contact us to go through concepts and design and we will be happy to help. We are professional commercial painters and decorators, covering all aspects of commercial sectors within Cheshire and the North West. We offer a reliable, professional and high quality service in all types of projects large or small. 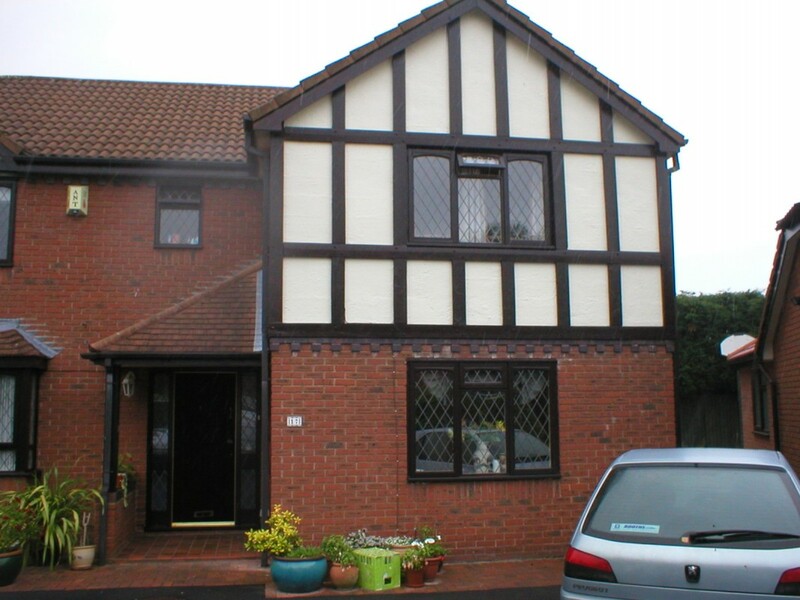 We are always happy to provide a free no obligation decorating quote to our customers. Call 01925 636331 or 07734428491. Alternatively you can use the contact form to get a quote via email. At D & L of Warrington, we strongly believe in providing the highest calibre of work at competitive prices. This is how we aim to delight our customers and to keep them returning time and again to use our comprehensive services. As one of the premier decorating companies in Warrington we provide all aspects of painting and decorating services in and around the Cheshire area with no job to big or small. 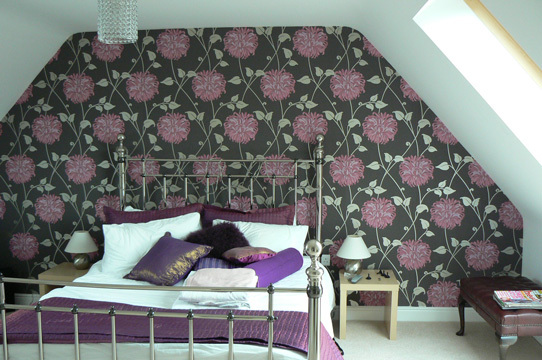 We undertake a full range of decorating services for domestic, business and corporate clients. Whatever the size of the job, large or small we aim to establish the exact needs of each client. That way a fixed price can be quoted with no hidden extras. 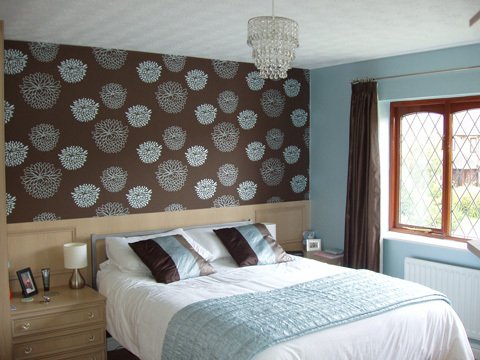 Established in 1994, we are locally renowned as high class decorators of distinction. 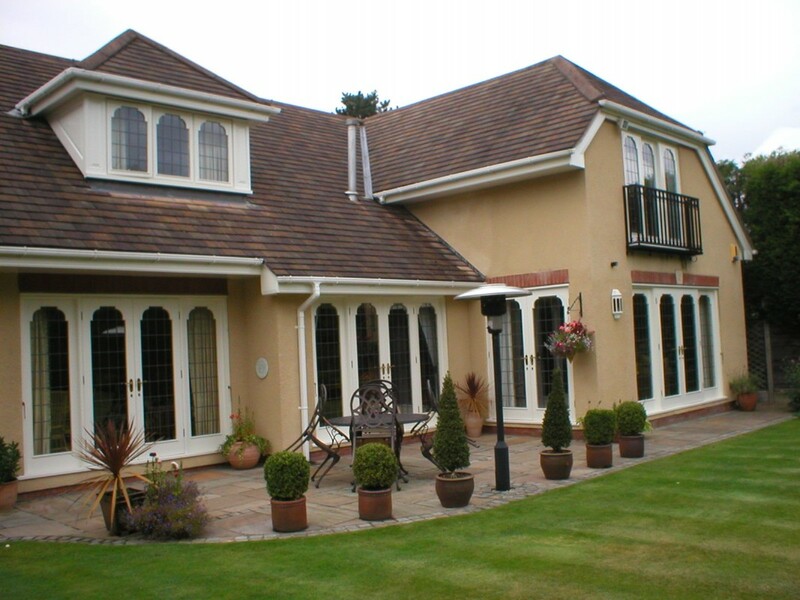 We believe that the quality of our work is unrivalled. We offer specialist decorating services at highly competitive prices. Renowned locally for our quality, we offer over 20 years decorating experience throughout the Northwest. 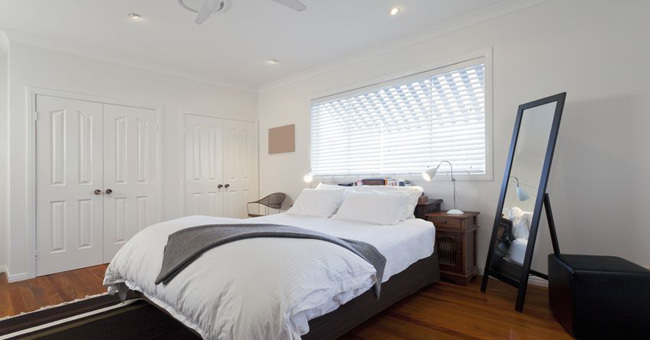 We pride ourselves on our professional decorating services at competitive prices.